👉What do you need: Paper, Paint, scissors, bun cases, glue. 👉What do you do: Cut out the shape of the flower and it’s stem & leaves. Decorate/paint and then add the bun case in the centre. 👉 What do you do? Choose your theme. We had some Go Jetters Stickers left over from our magazine so decided to make egg Go Jetters! But you could make little people or simple just decorate. Get to work painting and sticking stickers! 👉 What do you need? Flour, Salt, Water, Biscuit Cutters, Paint. 👉What do you do? Instructions can be found here; but you basically mix the ingredients, roll out and cut with the cutters and then put them in the oven, once hard and cool…paint! 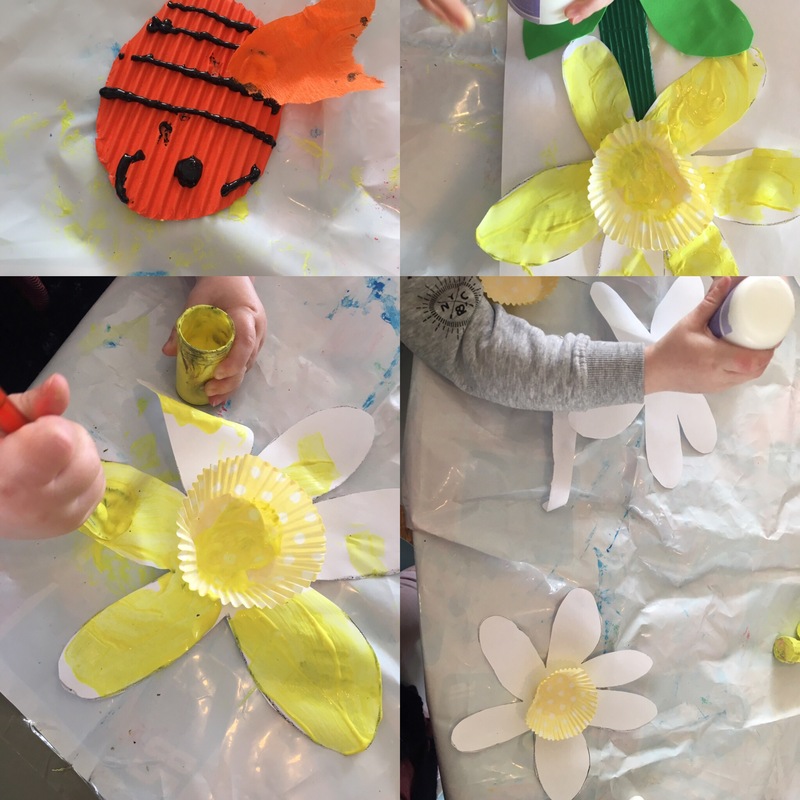 What are your favourite Easter Crafts? I love Go Jetters. I learn alot from.it aswell as the kids lol. Those eggs are super cute. Haha! So true! In fact I think I’ve learnt from all kids programmes! Thank you, it was great for little ones- really simple but with great results! 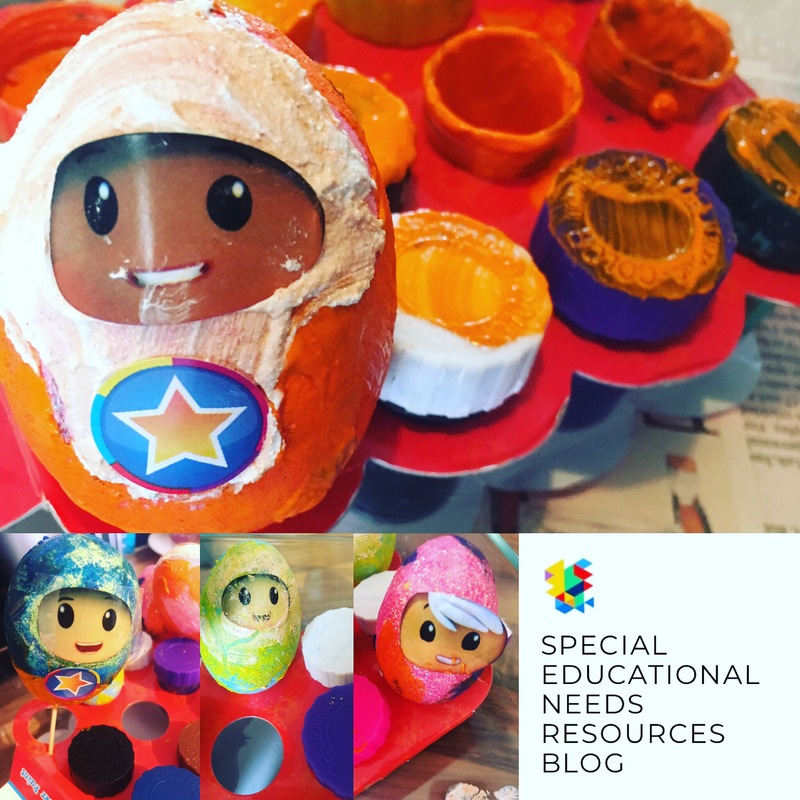 We like decorating eggs, and the Go Jetters eggs are such a great idea, my kids would love them! 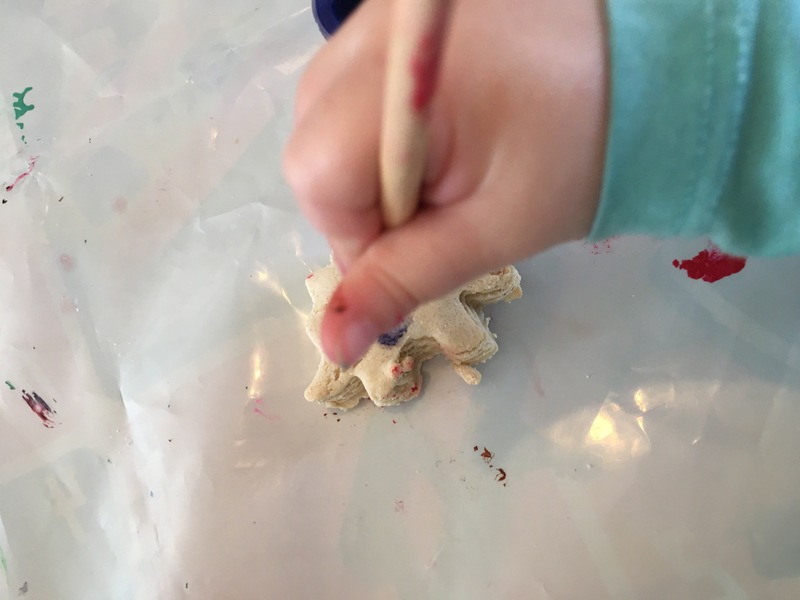 Thank you so much for linking up with #KidsandKreativity, I hope you come back next time! Ah thank you, we really enjoyed making them, was a lot easier than they look.